Timothy Paul Jones continued his series on 5 Ways The Gospel Transforms Your Parenting this week. 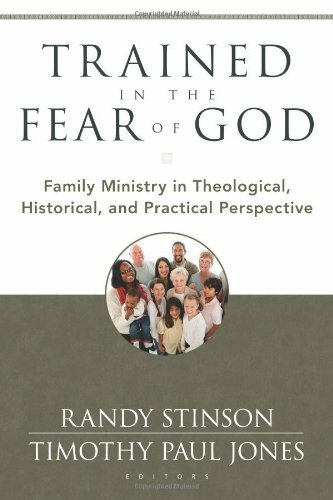 Dr. Jones writes, "Our Goal is a kingdom that never ends, and our purpose in parenting is to see this kingdom revealed through our families." 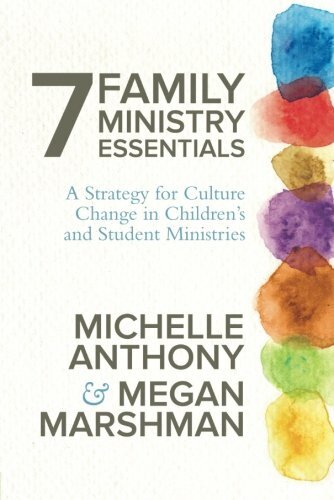 Eliza Thomas on the the International Mission Board Blog wrote A Reading List for Missional Parents Raising Globally Minded Kids. Eliza writes, "I don’t want my kids to read in one corner of the world when it’s my responsibility as a parent to encourage them to leap across borders." 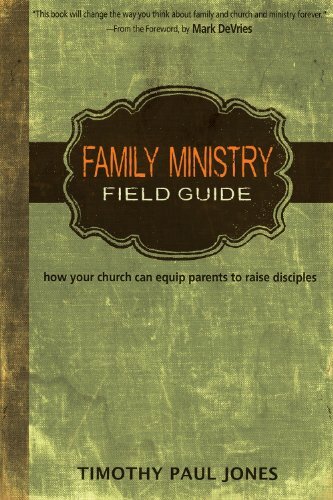 Write in the comments below about resources you are utilizing to teach your kids about missions! 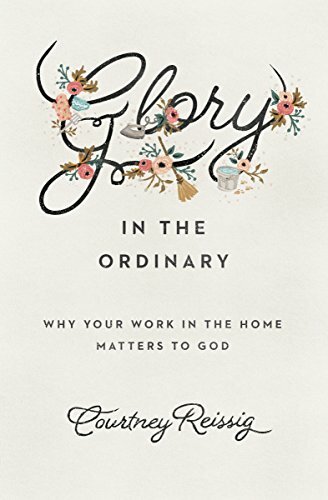 The Gospel Coalition shared a book review by Gracy Olmstead about the book Glory in the Ordinary by Courtney Reissig. Olmestead post is entitled, Your Work in the Home Matters to God. Olmstead writes, "When we feel a “pull toward the spectacular,” we must remember God values the quiet and the unseen. We’re not all called to be radical in our vocations—often, small and ordinary acts of unnoticed faithfulness are moments in which the radical manifests itself. “God cares about what happens behind the closed doors of your house each and every day because he cares about the people in it,” Reissig writes. He is the God, after all, who was never too busy or important for the children. What have you been reading this week? Please share in the comments below.